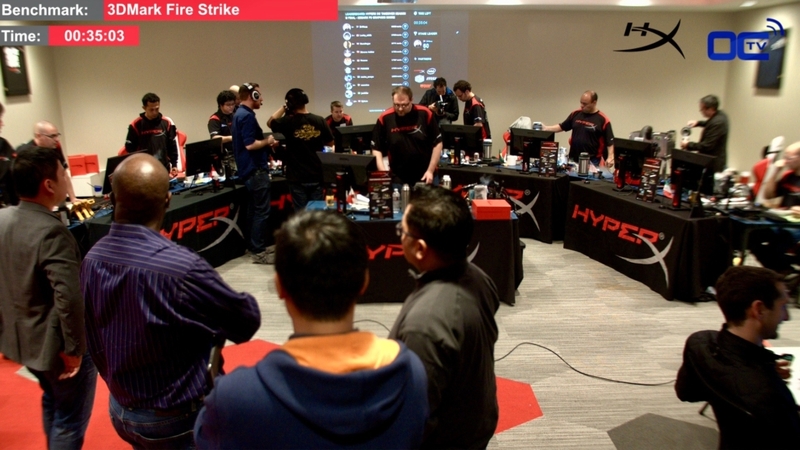 HyperX a high-end memory and gaming peripheral manufacturer is hosting the season 3 finals of the overclocking tournament known as the HyperX OC Takeover. 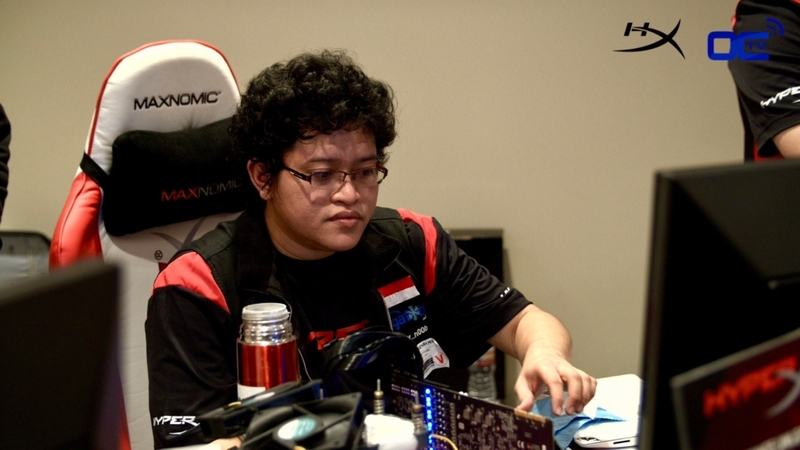 Top pro-overclockers from all over the world met in California, USA to compete for the champion title. Livestream , on-site production and technical commentary, marketing consulting. 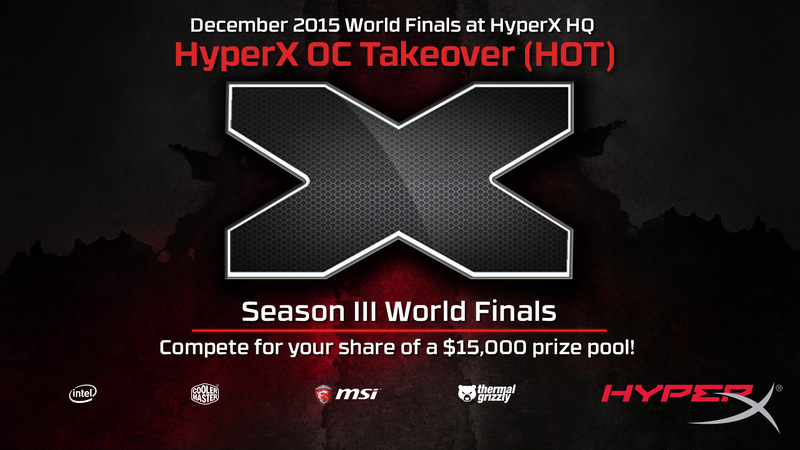 HyperX is hosting the finals at their California HQ in the USA. The event is private but HyperX wishes to tap into the online audience via livestream. We worked closely with HyperX and partners to produce a fully fledged livestream from the tournament. The stream which lasted for a complete day featured a multi-camera setup, a live scoreboard by HWBOT and most importantly a technical commentary by our hosts. On the stream, we also introduced each contestants, presenting their profile and their career achievements to the date. Viewers could enjoy the thrill from the tournament while being educated to the arts of extreme PC performance tuning also know as overclocking. As part of our marketing consulting services, we collaborated with HyperX on a social media marketing campaign aimed a driving interest and promote their latest products. Note: we worked with HyperX’s in-house camera crew to operate the multi-cam array. With the tournament being a full 2-days event, the stream hit several time-zone regions all over the world. 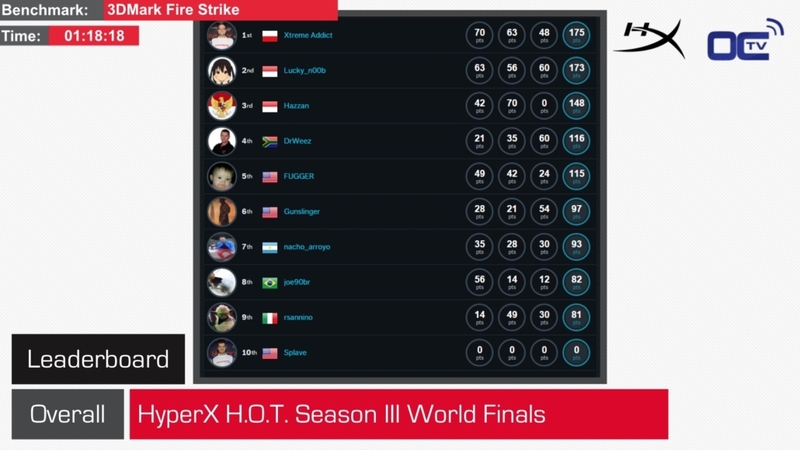 HyperX reached a viewership in South-East Asia, South-Africa, Europe as well as North and South America. Truly a success, this production market a milestone for the brand and it’s high-performance memory kits the Fury Series.